What does a ”special edition” pen mean? Unlike limited edition pens that are only produced in a certain quantity, special editions are often produced by a company for a set period of time – such as a year. 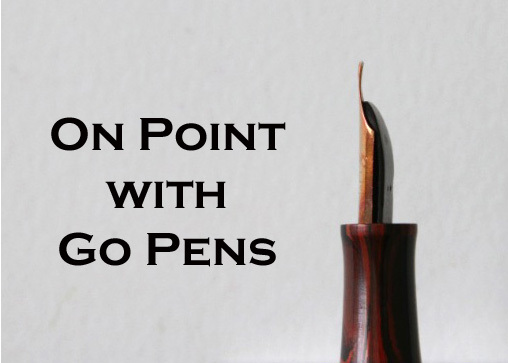 It could also be that there is no specified number of pens to be produced, but the company will manufacture pens based on how many they can produce out of the raw material they may have.